If life is a journey, marriage is a major milestone in this journey. Marriage gives us our soul mate, the person with whom we can share our happiness as well as our grief. However, for people in the economically weaker sections of society, tying the knot is easier said than done. The prohibitive cost involved in staging a wedding simply puts the prospect of marriage out of their reach. Sensing this concern, Lokmangal Foundation has initiated the Samudayik Vivah Sohala (Community Wedding Event) where aspiring brides and bridegrooms are offered free facilities to get married. Samudayik Vivah Sohala is truly a mega annual event, where thousands of couples from various castes and communities gather to get married. 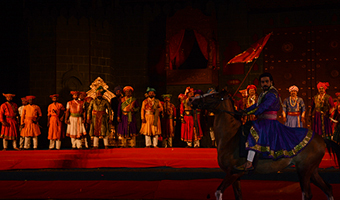 It is a systematically organized program where a huge pandal is put up, a stage is erected and other arrangements like lighting, PA system, music, etc. are made. The participating couples are offered wedding costumes, ornaments and household items that will make their married life easier. 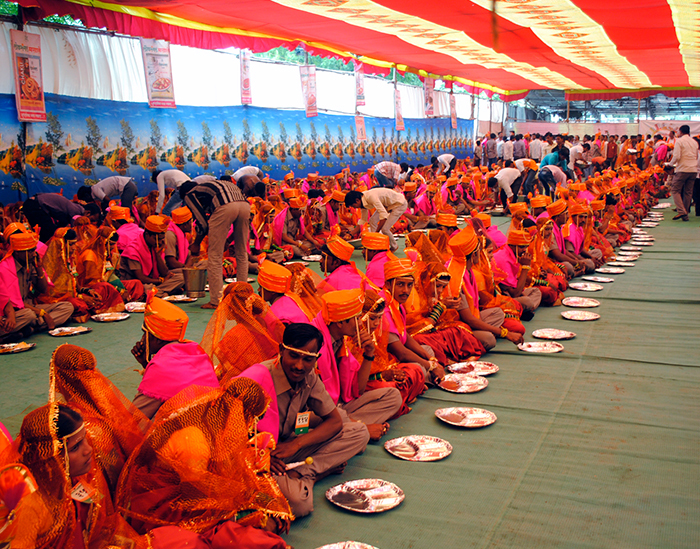 In addition, a massive catering facility is created to offer meals to one lakh guests in a single day! 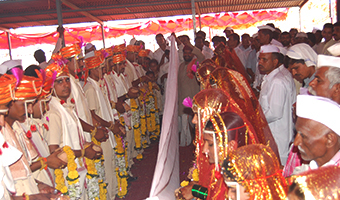 The marriage rituals are performed as per respective community traditions, where priests from all major communities are invited to conduct the wedding. If the bride happens to be from the backward class, the Foundation also helps her to get the ‘Kanyadaan Anudan’ given by the Social Welfare Department. It is not just the financial support of the Foundation that is commendable. Equally welcome is the fact that the Samudayik Vivah Sohala goes a long way in putting an end to the social evil of dowry. 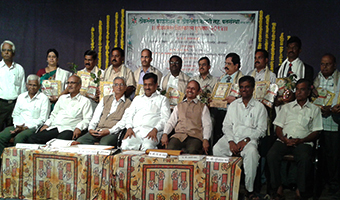 Since 2007, Lokmangal Foundation, through its initiative i.e. Samudayik Vivah Sohala, has helped more than 3000 couples tie the knot. It is our Endeavour to help many such destitute families and prospective brides to fulfil their dream of getting married with prestige. We have and we will continue serving the poor through the plethora of initiatives we’ve undertaken.